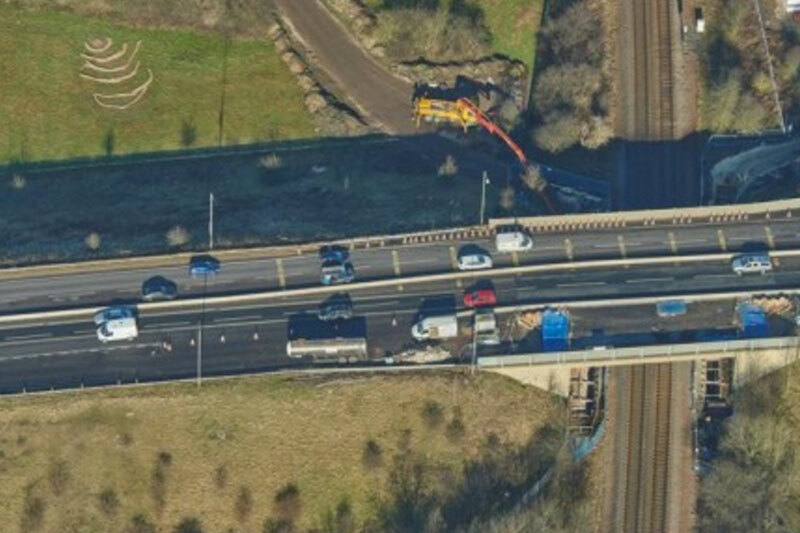 Mason Clark Associates assisted Eurovia Contracting North in designing the temporary works to enable the bearing replacement for the deck to Old Flatts Bridge, which carries the A630 over the Chesterfield to Rotherham railway line. We carried out a ground condition and trial pit investigation to confirm the existing piled foundation construction. Existing foundations were checked to confirm their ability to support the redistributed propping load from the bridge deck. Temporary sheet piles were specified to provide a working space. 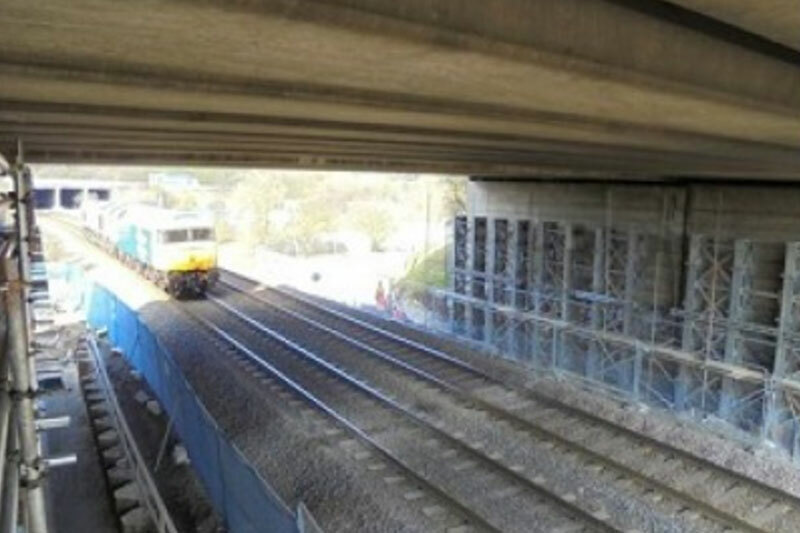 This enabled strengthening of the existing bridge abutment foundations without encroaching upon the railtrack below. 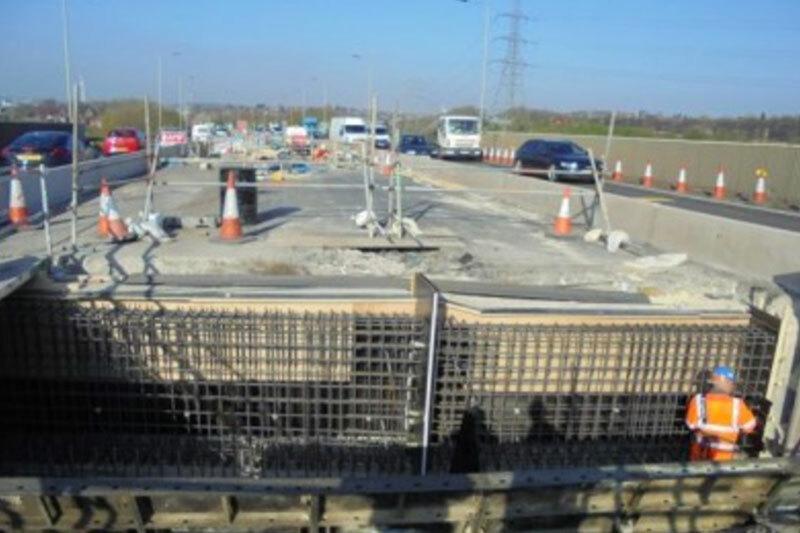 The careful planning of the preparatory works allowed the successful replacement of the bridge bearings to be undertaken while maintaining rail and road traffic movement.